It's time to say a toast! Get in the holiday spirit with your favorite beer! 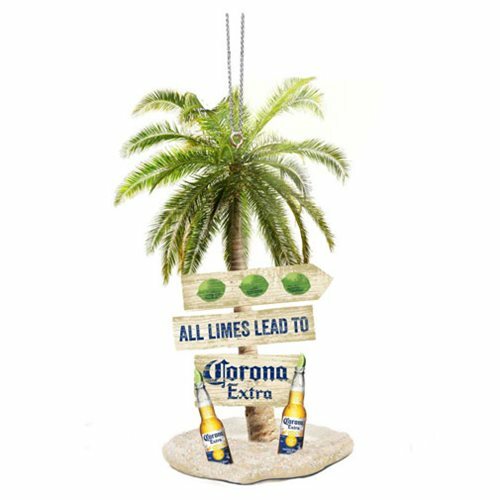 This Corona Palm Tree 4-Inch Resin Ornament makes a great decoration for any holiday, from Cinco de Mayo to Christmas!